W Machine Works was established in 1978. For over 38 years we have been supporting our customer’s goal of delivering quality parts and sub-assemblies, on time, at competitive prices. Our knowledge in precision manufacturing and continuous improvement allow us to exceed customer expectations and bring value to their supply chain. 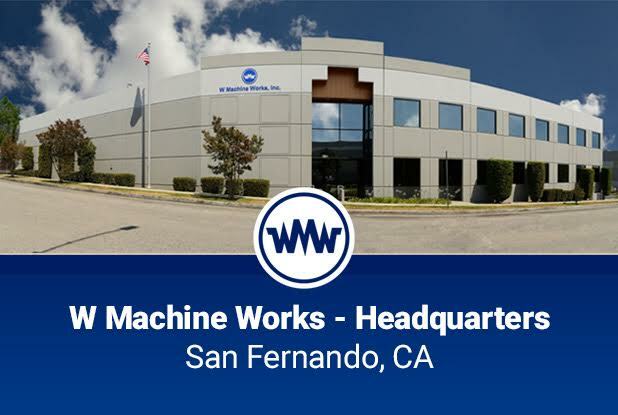 W Machine Works has come a long way in its four decades of aerospace machining. From 1500 square feet bays in an industrial park to today's 27,000 square foot state of the art facility, W Machine Works continues to improve in all aspects of business. Employees, machinery and facilities all continue to be upgraded as W Machine Works is committed to continuous improvement.